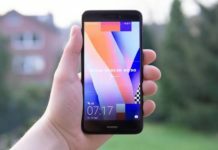 Check out Honor 20i specifications, release date, features, pros and cons. After launching the popular Honor 20 smartphone, the company is now ready to unveil all-new Honor 20i. Check out its specifications here. The phone has received the TENAA certification of this day with model number HRY-TL00T & HRY-AL00Ta. 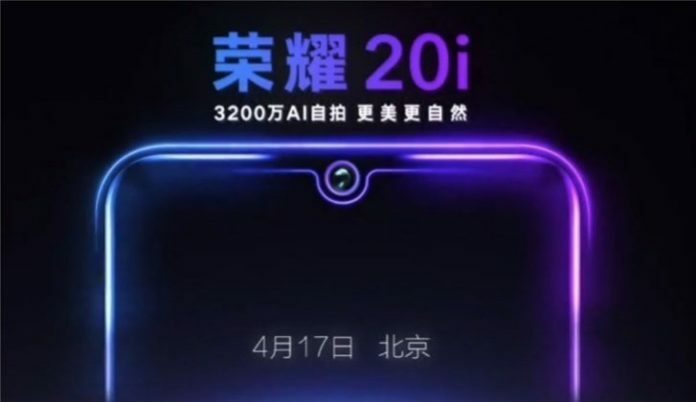 The Honor 20i will be officially introduced on April 17, company profile on Weibo. Going through the highlights of the device, it has a 32 mega pixel selfie camera on the front. 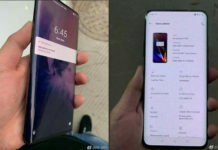 Honor 20i price is not revealed yet.